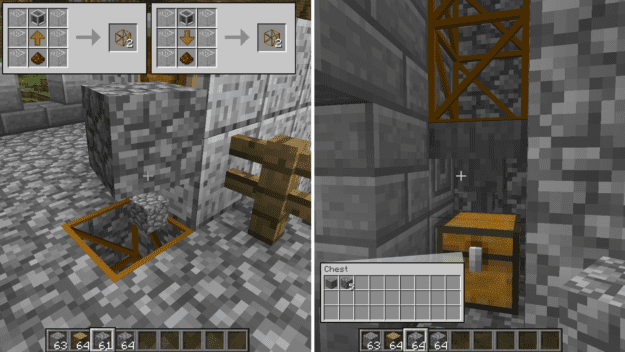 The Elevator mod is a fantastically simple way to get up and down as well as side to side. It makes for a quicker mechanism to get where you need to be at a much faster pace and automatically. There’s no need for button pressing or complicated construction. 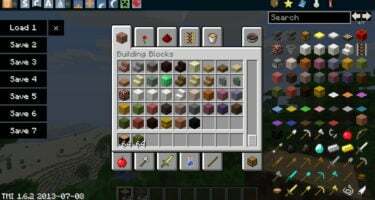 The up block is separate from the down block, which makes it easier than pressing a button to decide which direction to go. This is just as simple as walking into it and going up or down. 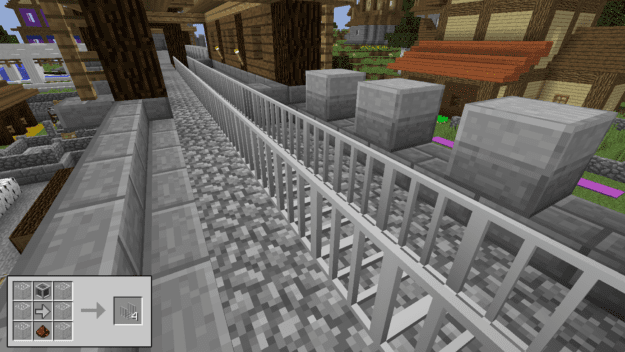 The side elevator works like a moving walkway at airports. It’s also one way and takes on the direction in which you placed them. So you can choose to place them in either direction but just be sure you place them all the same way or you’ll end up bouncing back and forth for a while. 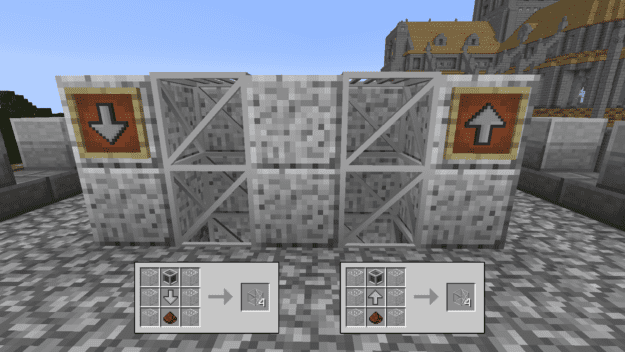 The item elevator functions the same as the regular elevator but it only works on items. 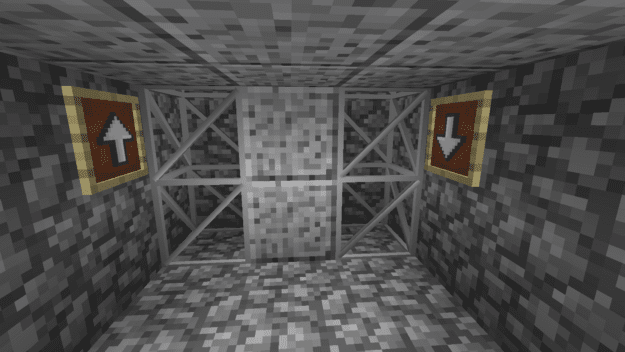 So you can use it to quickly get items up or down or across with a side item elevator. 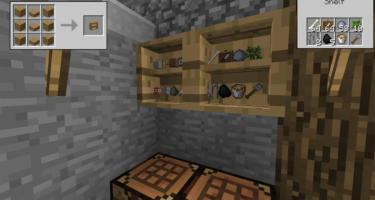 This works great if you set up a hopper and chest system to collect the items you drop for easy storage. 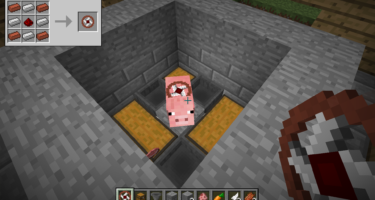 This mod does also require an additional API found here. This is a good mod for a hotel, right? well I made one with help from this mod! I cant wait to live in it (lol)! How do I install the extra API? I downloaded the .jar file but unsure what to do with it from here. This mod looks really fun tho excited to try it out. You just have to put it in the same folder as the mod. Dude, it should serve very well. I tried all the elavators but they all are completely wierd. I try to use them but I just fall through like it’s not there. Please can someone help? All you have to do is put it in the same mods folder as all other mods.